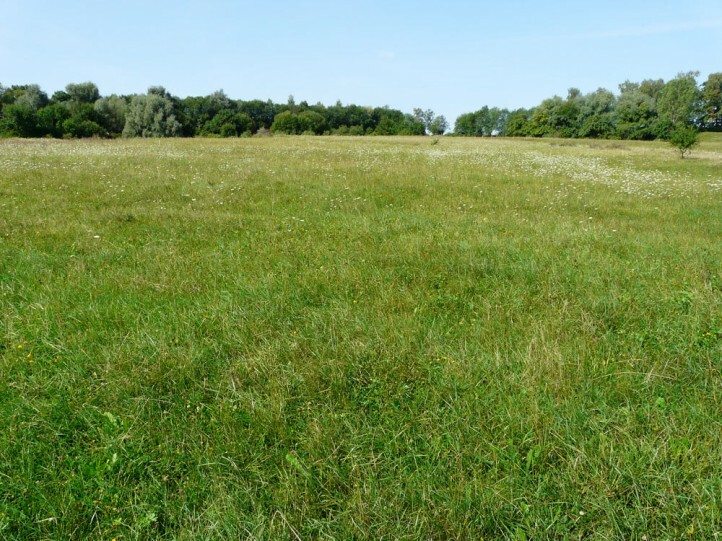 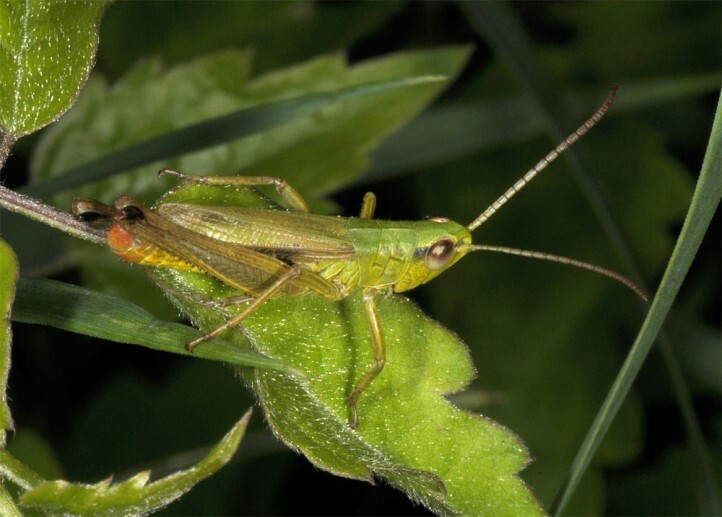 The species feeds especially on grasses. 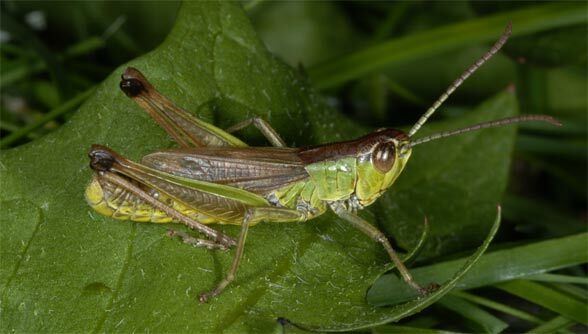 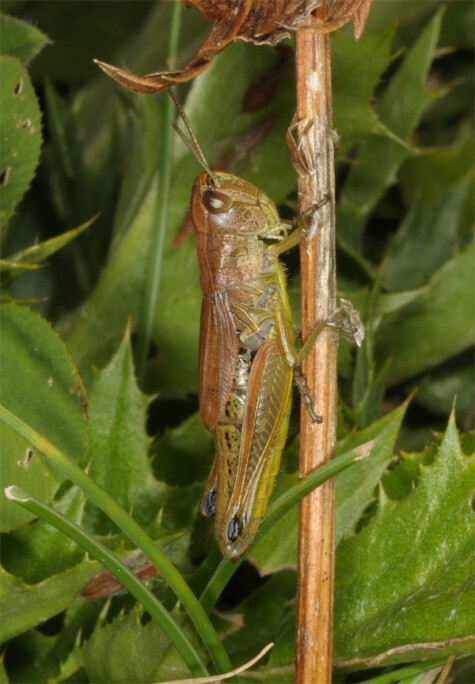 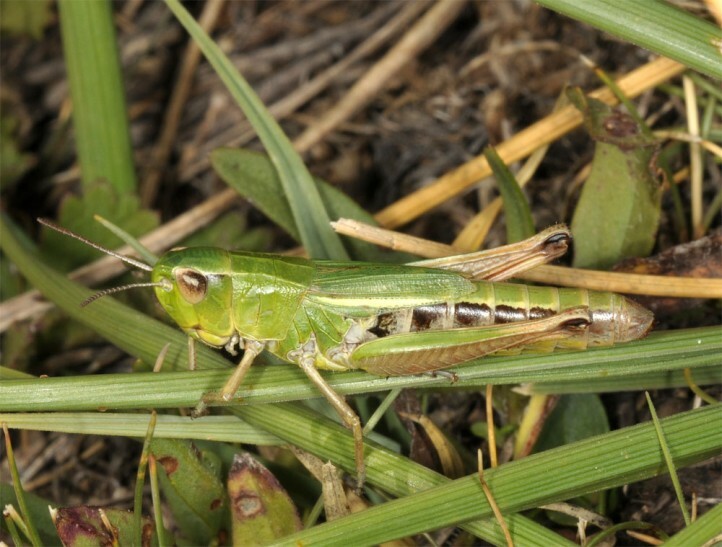 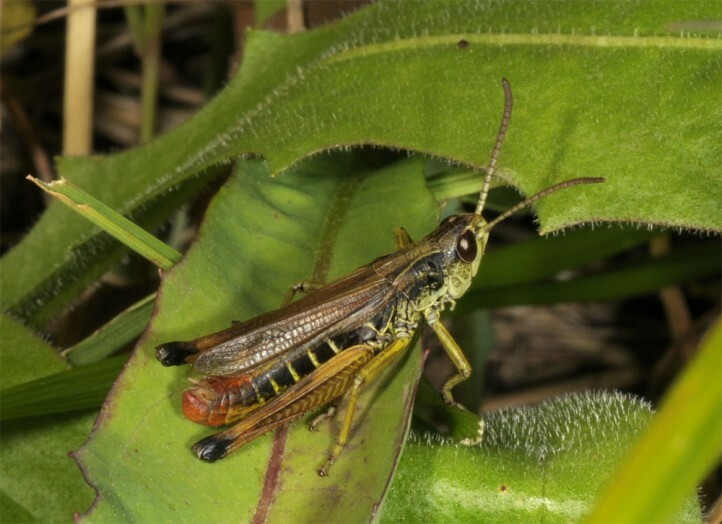 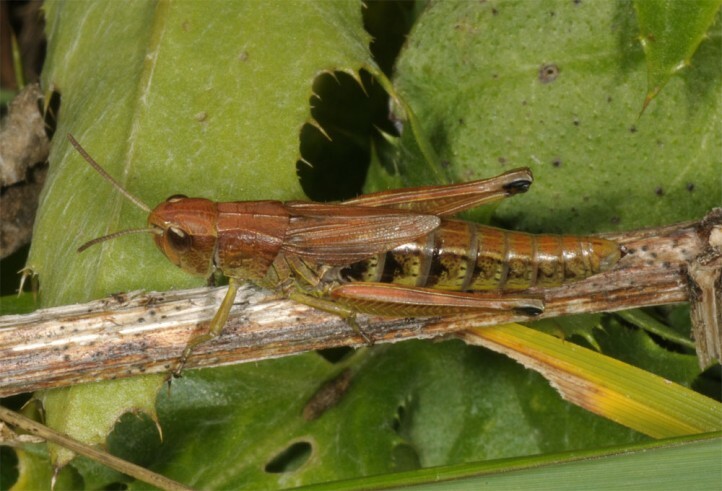 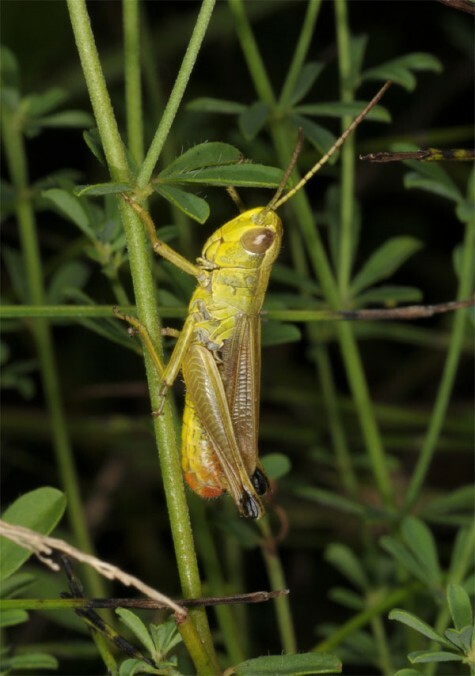 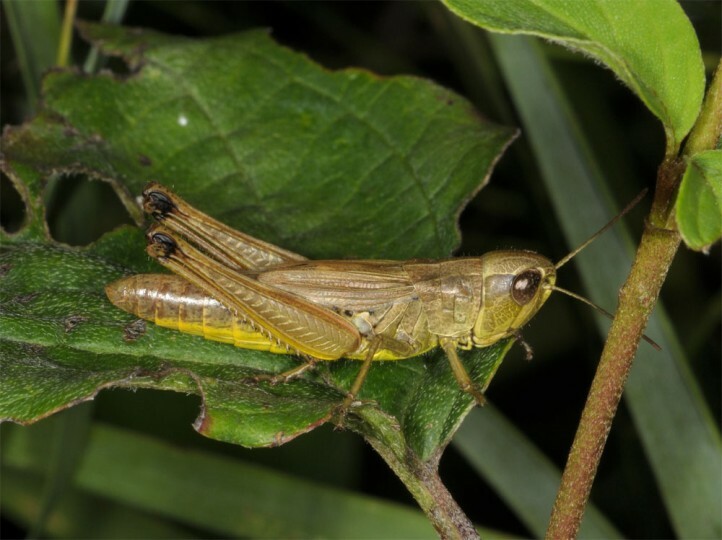 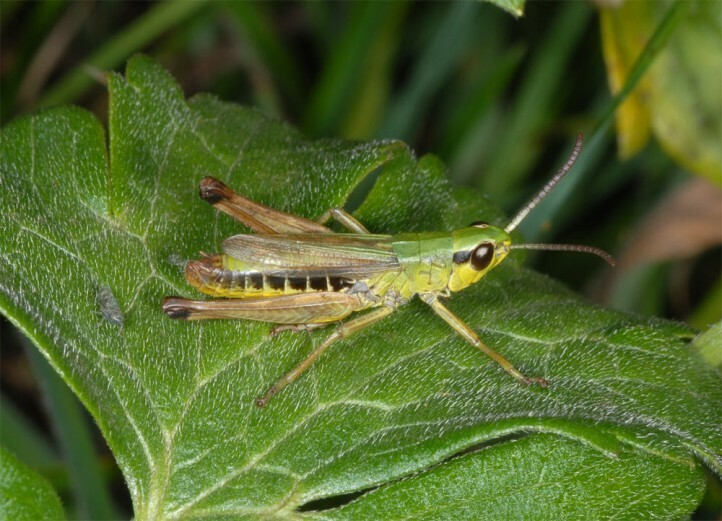 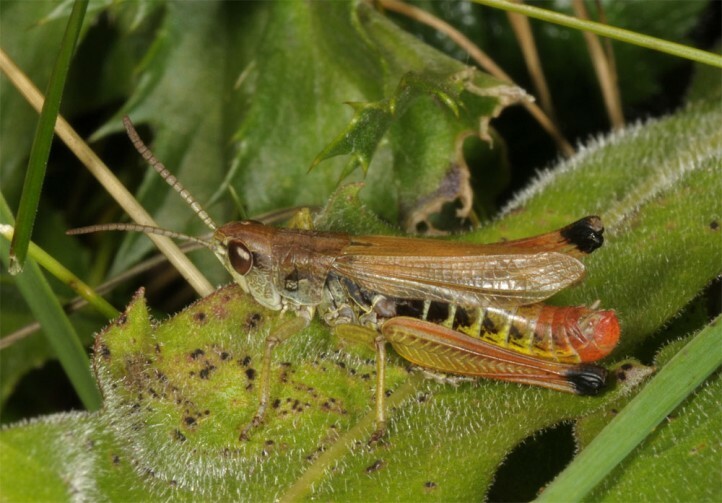 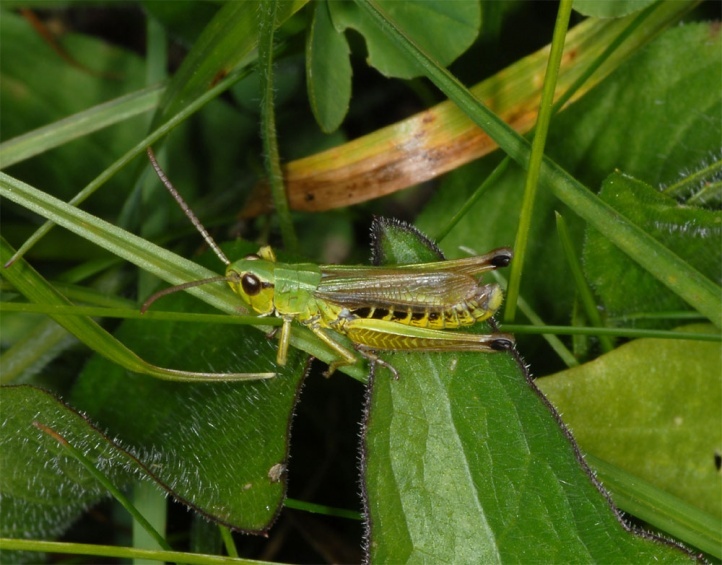 Chorthippus parallelus inhabits all open habitats from dry grasslands over wetlands to manure meadows. 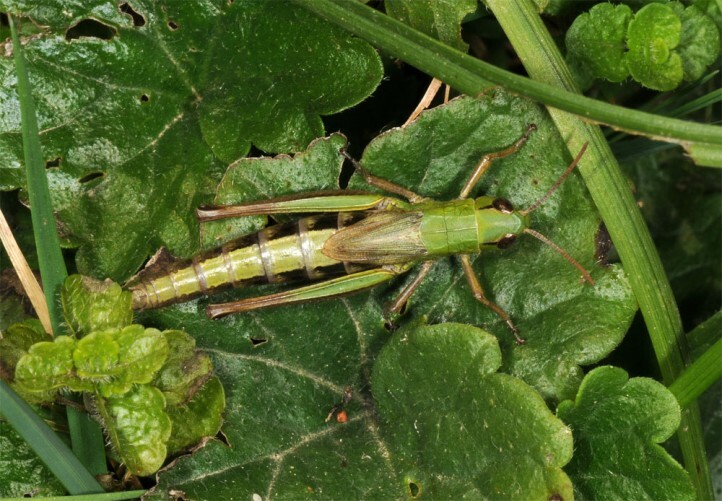 It occurs also in gardens. 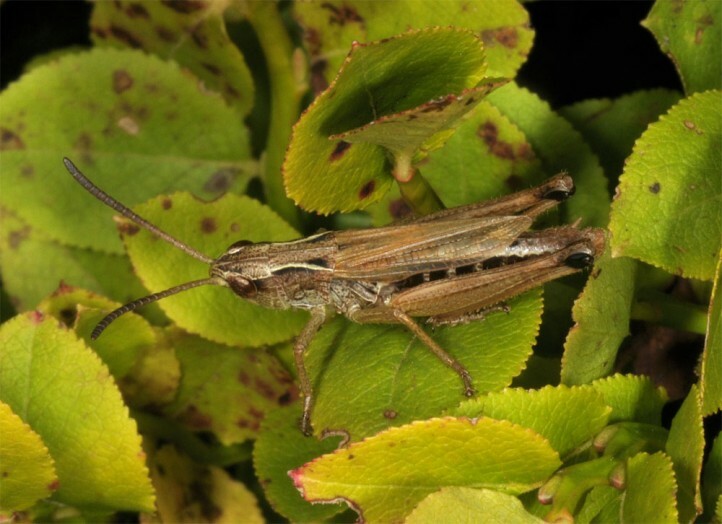 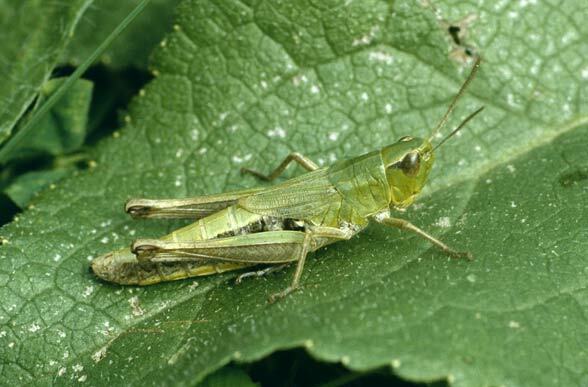 Chorthippus parallelus is sometimes lacking in isolated, small and very xerothermous sites. 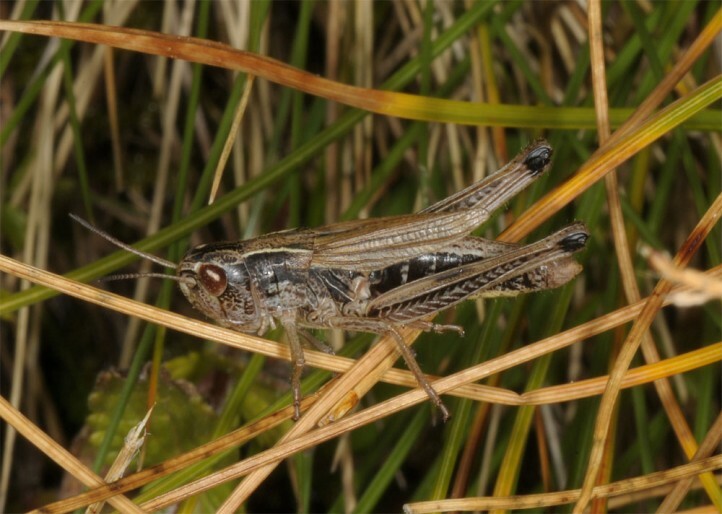 Chorthippus parallelus is also found in open scrub with grassy patches and dwarf shrub heathland. 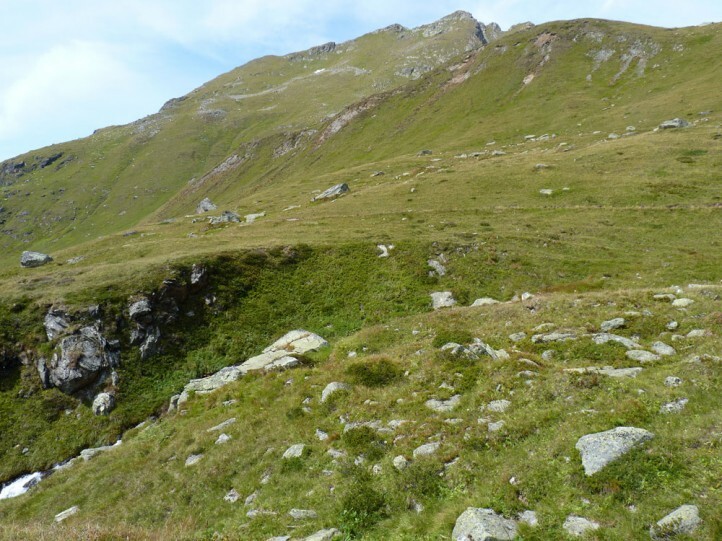 It occurs in the Alps up to about 2500m above sea level. 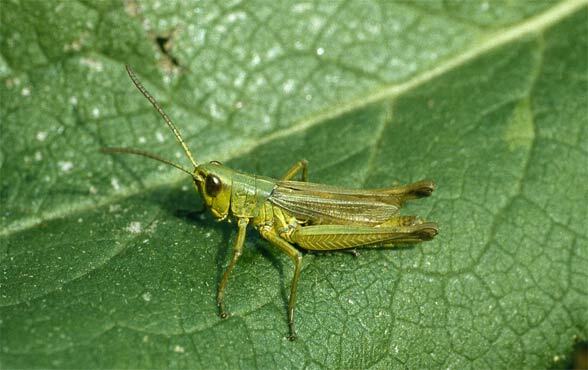 The adults occur from June to November. 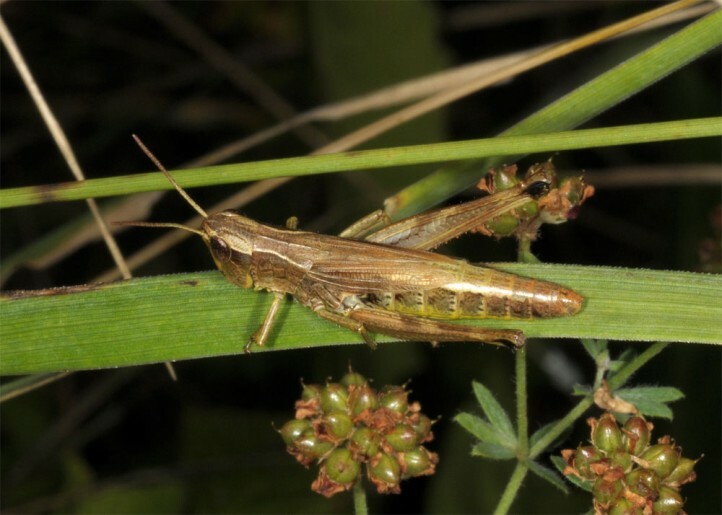 Chorthippus parallelus is not endangered. 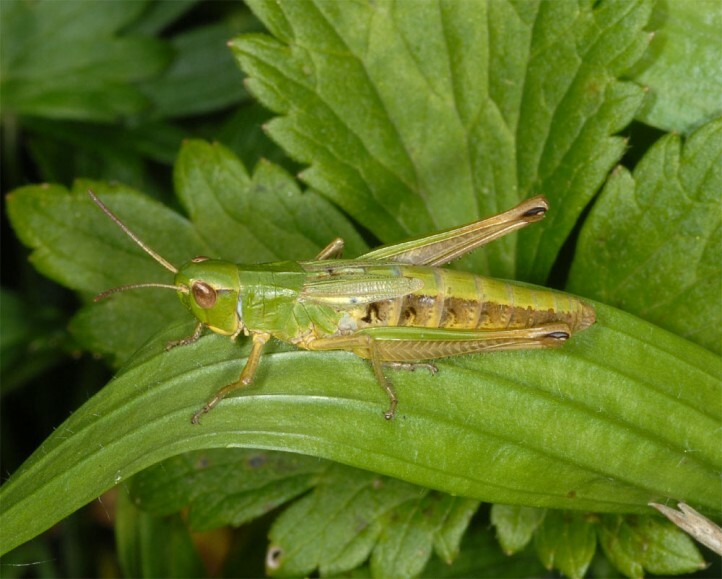 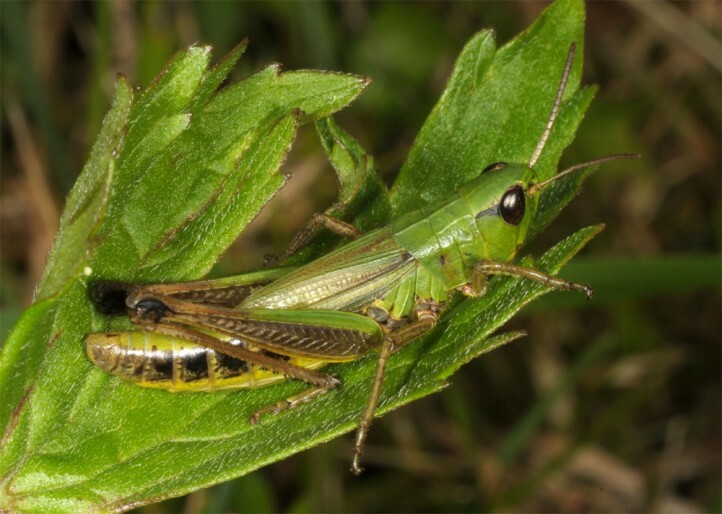 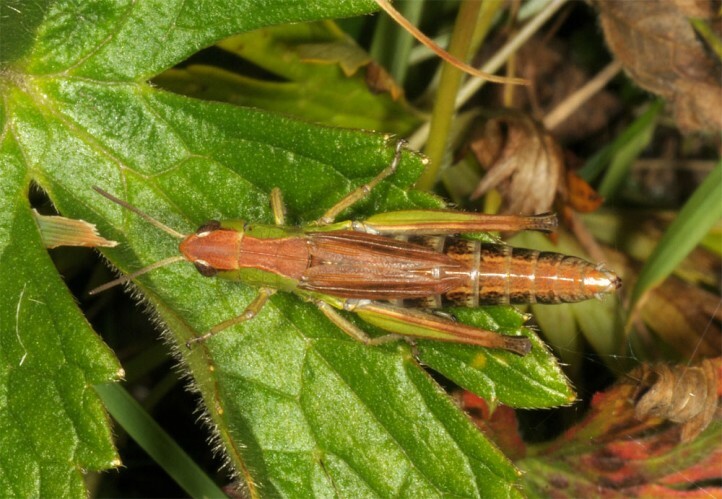 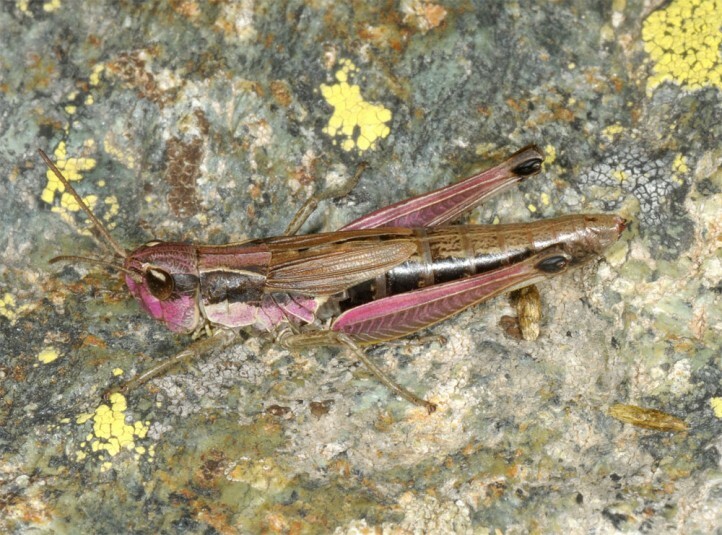 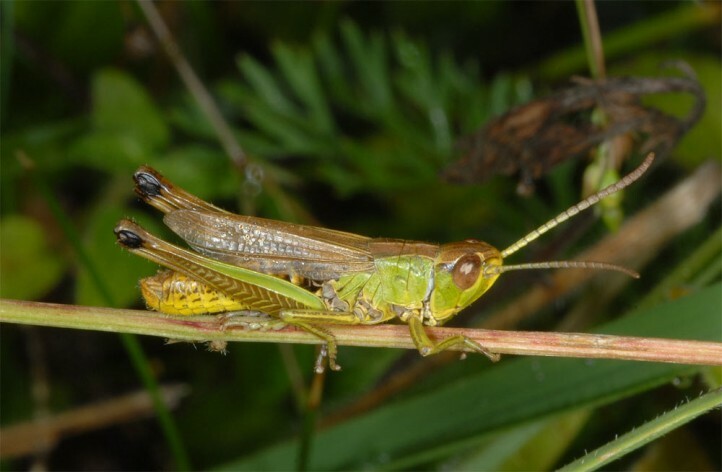 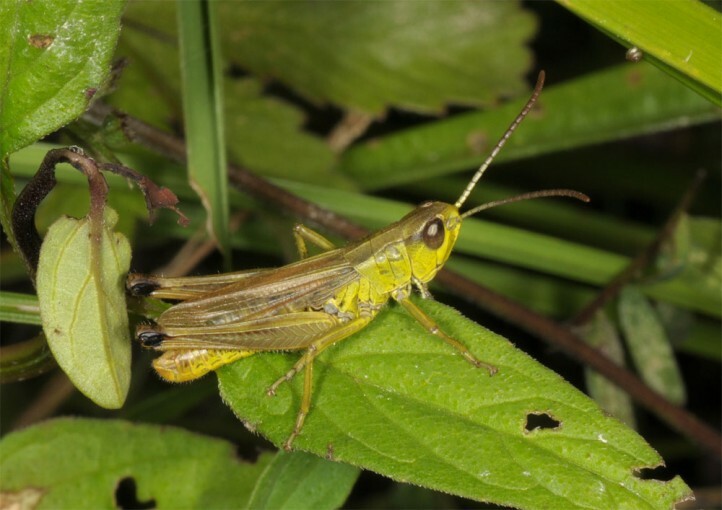 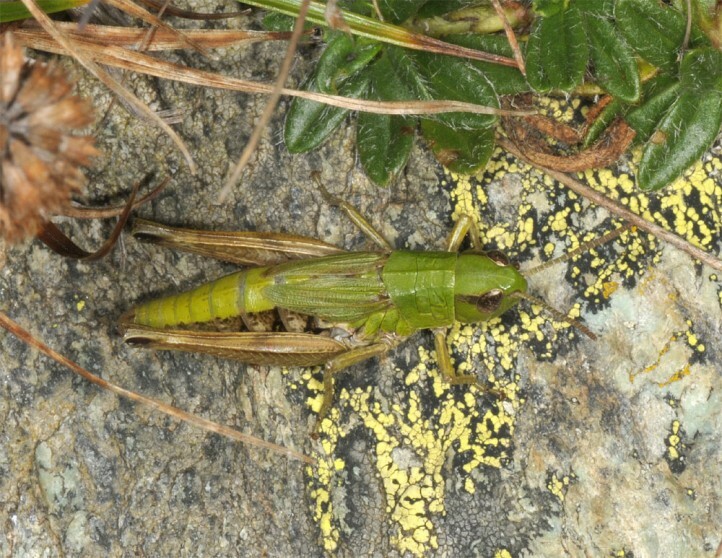 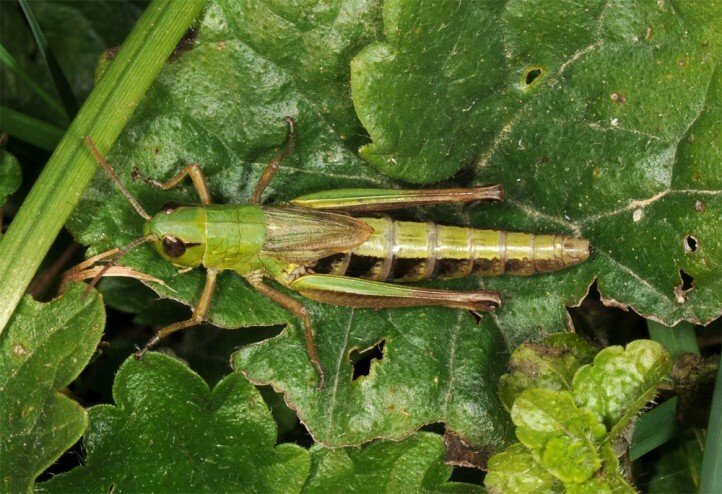 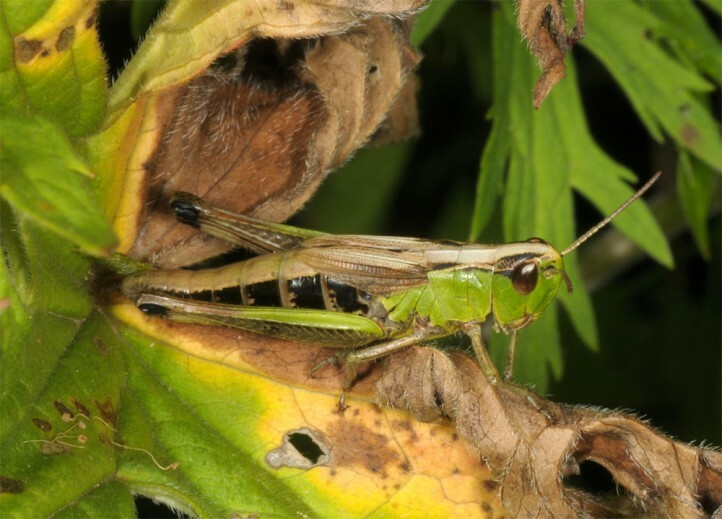 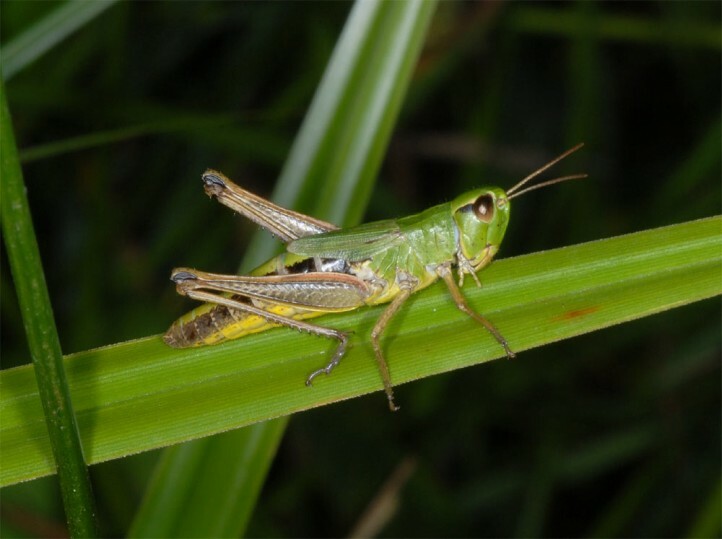 Chorthippus parallelus is widespread in Europe and temperate Asia.